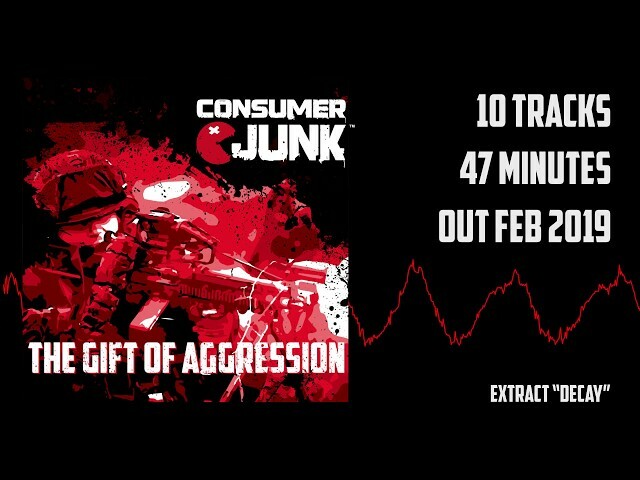 Album name: "The Gift of Aggression"
Our new video "Pushed" is out now! 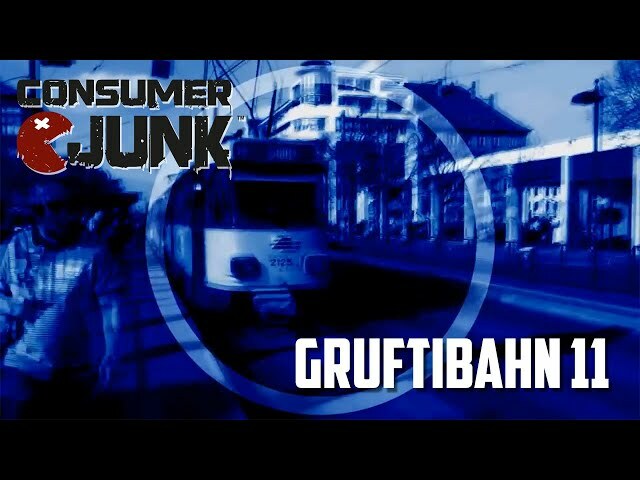 Official CJ videoclip Gruftibahn 11. 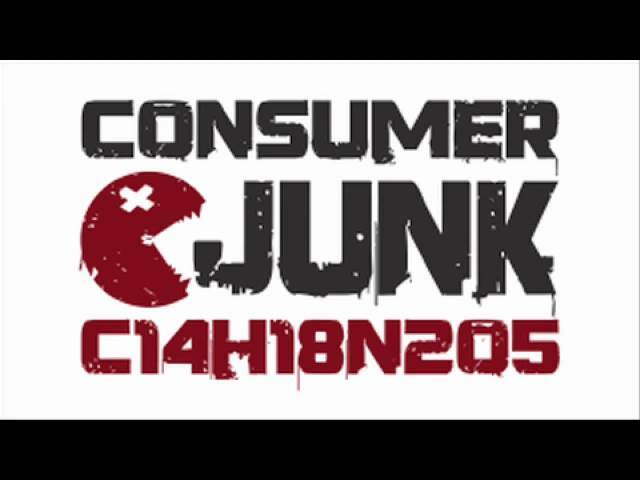 Consumer Junk is rough, technoid, brutal and full of energy. Must We Unite. Do we find strength in numbers? Or does it make us easier to control? 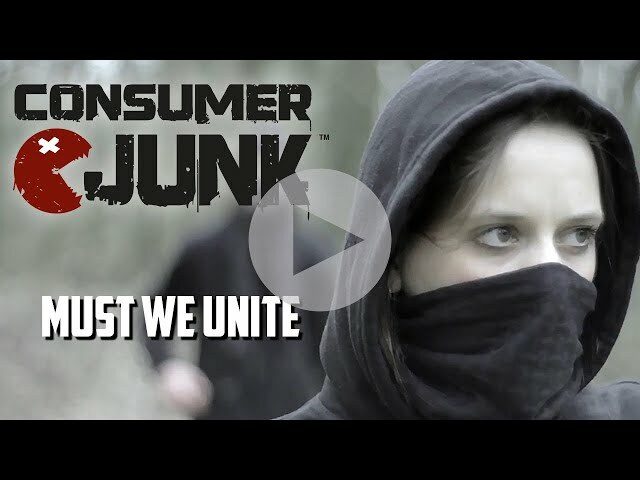 Video clip made for the Consumer Junk song which was made as part of the Must We Unite art project. 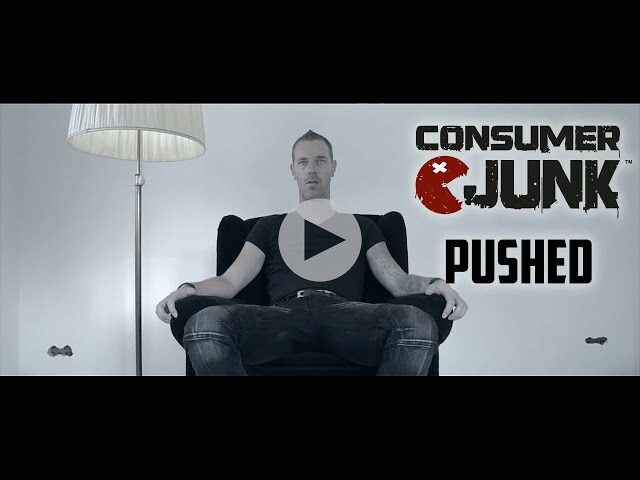 Our brand new video and club track, MUST WE UNITE, free for you! YOU THE PEOPLE HAVE THE POWER! Aspartame, with the molicular formula: C14H18N2O5, was never and cannot be proven to be safe. It is not and cannot be a diet aid because the formaldehyde (from the breakdown of the 10% methanol) gets stored in the fat along with some water. The National Soft Drink Association developed a 30-page protest (in the '80s) that mentioned the fact that aspartame in a beverage was unstable, and that it reduced the levels of serotonin (a substance that gives one that "full" feeling), which can induce a craving for carbohydrates. 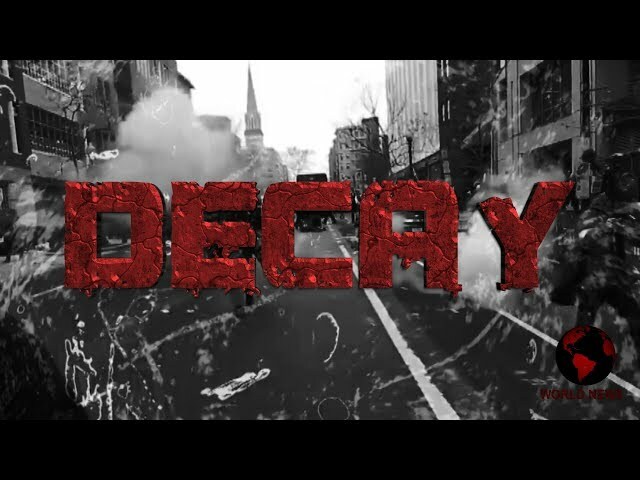 with each sip EVERY user gets a micro-dose of three poisons, two of which (formaldehyde and formic acid) are known carcinogens... along with that side-order of DKP, the tumor agent. ASPARTAME is a Pandora's box of chameleon-like toxins and tumor agents that have 92 FDA acknowledged ways to ruin your life, death being one of them.